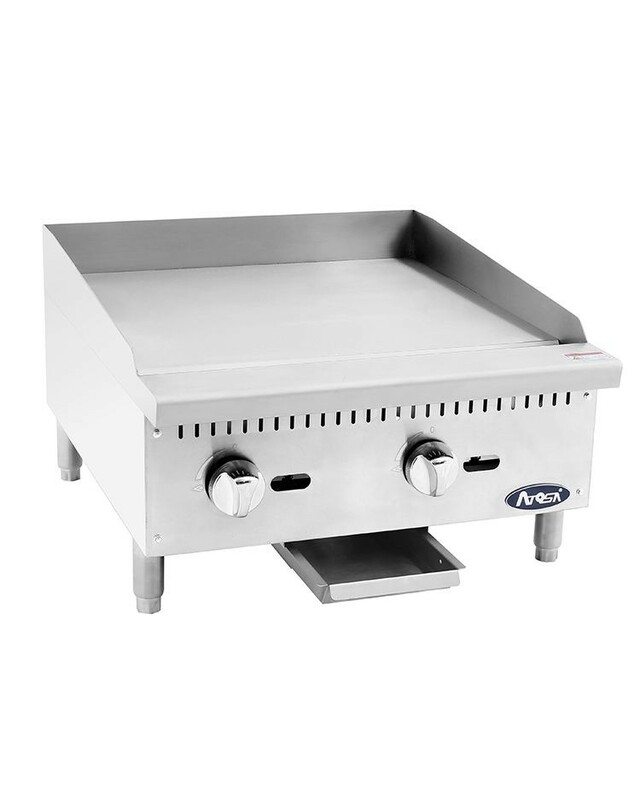 Whether you are cooking bacon, hamburgers or pancakes, the Atosa ATMG-24 Heavy Duty Stainless Steel 24'" Manual Griddle is a great cooking choice. Designed with 2 independent manual controls, this griddle can be used for a variety of cooking tasks while its stainless steel radiant plate allows for fast and even heat distribution. In addition, it has a standby pilot light that allows it to ignite instantly. Made of corrosion-resistant stainless steel, this griddle can endure years of heavy commercial use and its adjustable legs give it extra stability. 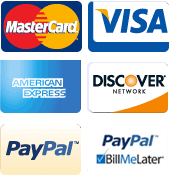 For added convenience, it has a simple design and a short outer wall that makes it easy to clean and maintain. 26-4/5" x 31-1/10" x 18-2/10"